If you are interested in receiving our training, please email info@slcad.org to set up a training date. 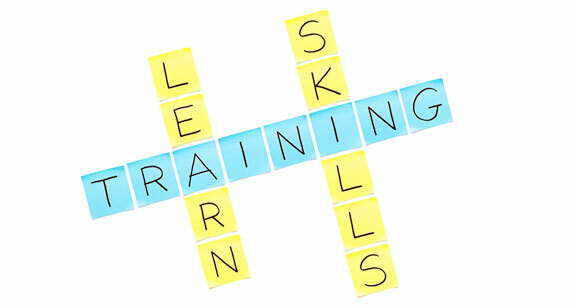 We aim to personalize our training curriculum to meet your individual needs. We look forward to working with you to keep our community safe! Special awareness month topics: Stalking (January), Dating Violence (February), Sexual Assault (April), Child Abuse (April) and Domestic Violence (October). If you want to participate in the workshops, check our calendar to register. If you want to share ideas of workshop topics that is not listed above, please email info@slcad.org.